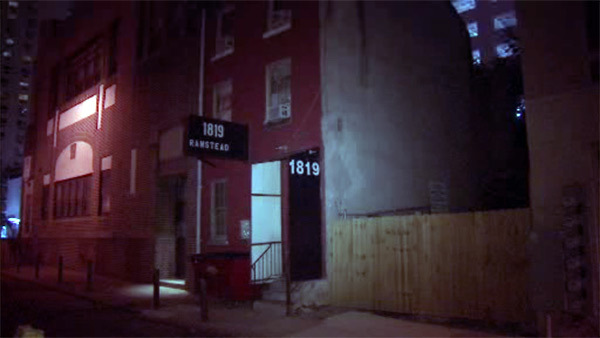 CENTER CITY (WPVI) -- Philadelphia police raided a massage parlor suspected of providing prostitution services in Center City Philadelphia. It happened early Thursday evening in the 1800 block of Ranstead Street. Officers took several female employees into custody and seized electronic equipment and other items from the business. There was no immediate word what charges, if any, were filed.